Troops of Operation Whirl Punch on Thursday killed 10 suspected armed bandits in Birnin Gwari and Chikun Local Government Area of Kaduna State. A statement by the spokesman of the One Division, Col. Muhammad Dole, explained that the bandits were killed by the troops during a raid at their hideouts in Kidandan, along Dogon Dawa – Unguwan Bilya road. 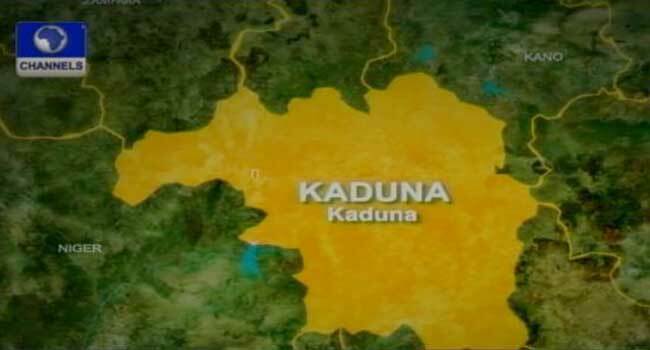 He said four other bandits were killed while others escaped with bullet wounds in another operation at Kidan Isa, Gidan Haruna Mobale and Kuduru in Chikun Local Government Area of the state. According to him, some sophisticated arms and ammunition were recovered from the bandits, while three suspects were also arrested during the operation. He warned that Operation Whirl Punch will continue to mount pressure on the criminals until they are cleared from the area. He urged residents to continue to provide credible and timely information for the success of the operation.